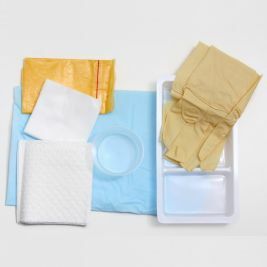 Dressing packs are required in care homes in order to deal with the wound care and hygiene needs of clients. 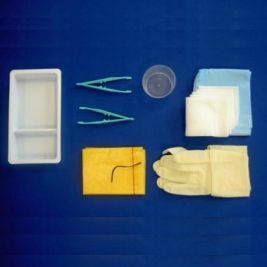 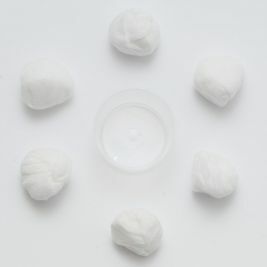 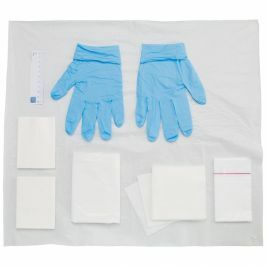 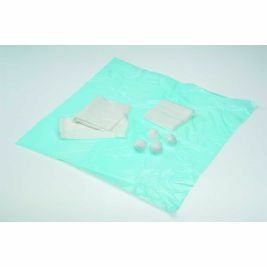 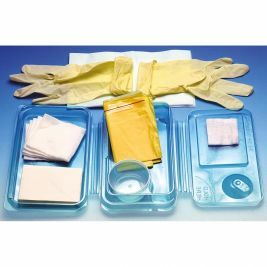 These packs can contain the basic equipment needed for cleaning a wound using an aseptic technique or equipment needed for tasks such as providing mouth care. 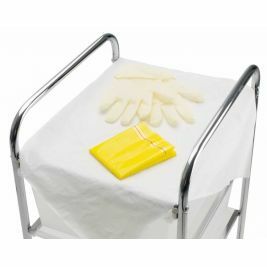 Care shop offers a range of these products to suit different levels of need. 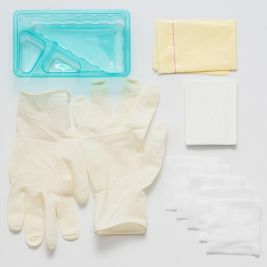 This is important because there can be a great deal of waste when nursing staff need to open packs containing items they do not require for the task at hand. 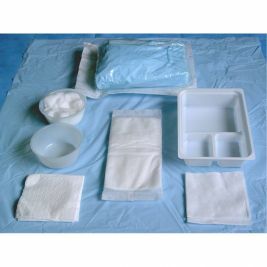 The dressing packs offered by the Care Shop are all high quality products. 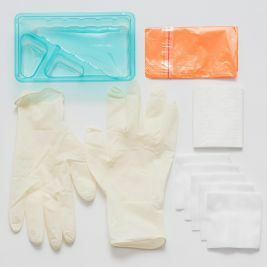 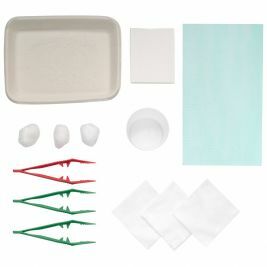 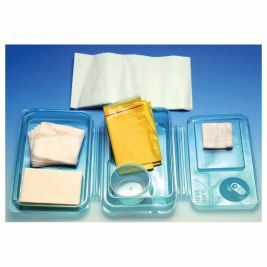 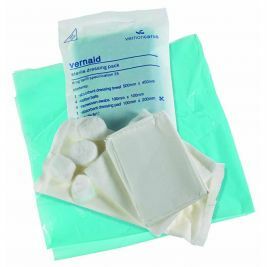 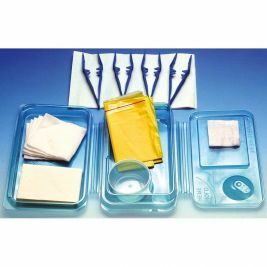 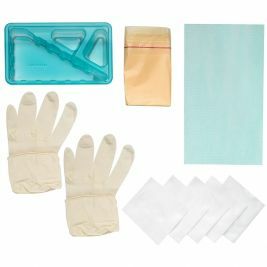 There are packs suitable for different care tasks such as providing oral care, removing sutures, dressing wounds, and performing vaginal examinations. 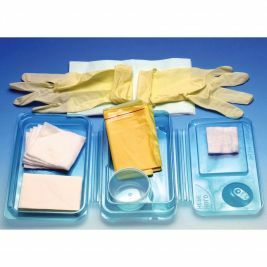 The most basic dressing packs contain sterile gloves, a sterile field, and a disposable bag – this will be enough for simple dressing. 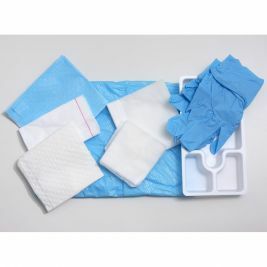 If nursing staff are dealing with a more complex wound, there are packs that contain additional items such as swabs, dressing towels, forceps, and trains that can be used to hold things like sterile water. 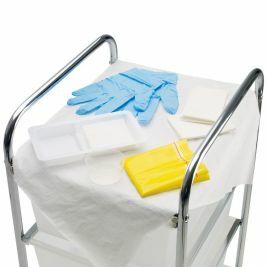 It is usually a good idea for care homes to choose a variety of packs to suit the different needs of their clients. 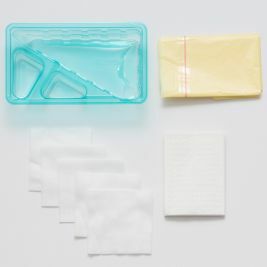 Dressing Packs There are 24 products.